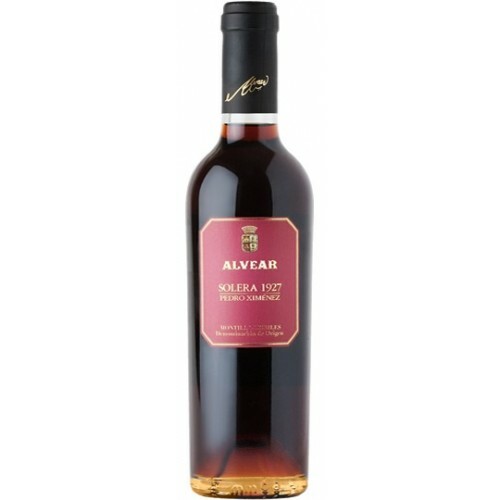 Alvear Pedro Ximenez Solera 1927 Montilla-Moriles looks and tastes like a sweet sherry. It has aromas and flavours of prunes and chocolate. It's sumptuous and rich, with concentrated fruit flavours on the seemingly unending finish.